For years we’ve branded the “smarts” of Raleigh and Wake County. From our talented residents and authentic experiences to our innovative companies and a world-class concentration of universities and colleges, we make a pretty strong case for declaring ourselves a thriving Southern capital city shaped by the passionate minds of our residents. The pitch is easy to make to a meeting planner or tournament director looking for the next location for his or her conference or sports event. But, it becomes a little more complicated when your audience is the individual visitor who is surfing the web, weighing options for her next trip and choosing among a plethora of destinations and things to do. The promotional task becomes even more difficult when you have as many tourism assets and experience opportunities as we do—just take a look at visitRaleigh.com to see how quickly an itinerary can fill up! 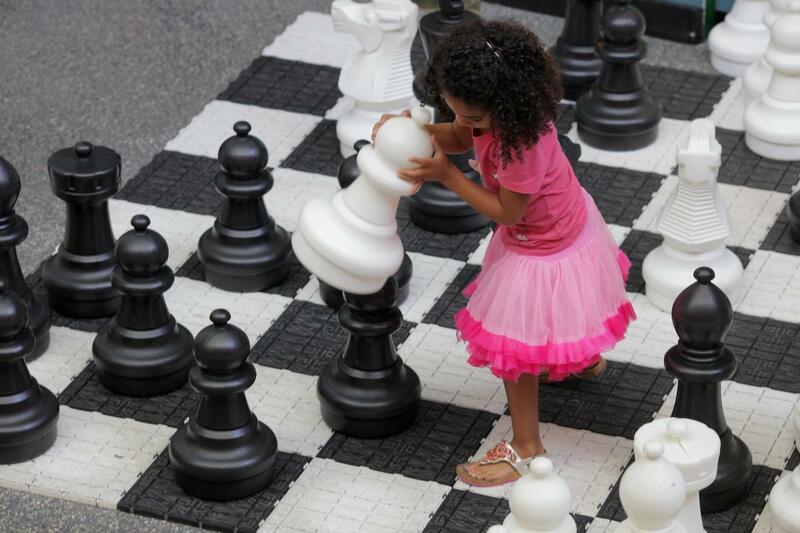 Helping to better identify and prioritize the many opportunities in Raleigh and Wake County (especially from the leisure visitor perspective) is where the Situational Analysis and Asset Inventory of the Destination Strategic Plan come in. 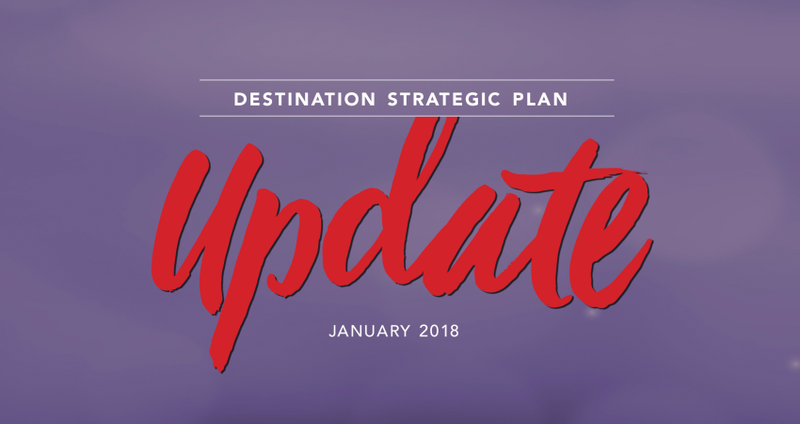 While JLL, the consultant team helping us create the plan, will continue to engage with stakeholders throughout the life of the project and is working on strategies to inform meetings and sports visitation, one of their main focus areas, as 2018 begins, is to refine and finalize a Situational Analysis that identifies the current visitor experiences in the area. Their work will outline where our strengths are and the places we could consider for future opportunities. In other words, it will document our key assets and identify what improvements can be made to enhance Raleigh and Wake County’s ability to drive overnight visitation. The resulting Asset Inventory will be an updated collection of information about our tourism assets that (with JLL’s help and expertise) we can use to update and refine our selling proposition to potential visitors. It contains an assessment of our tourism infrastructure, major assets (e.g., venues such as the Raleigh Convention Center and PNC Arena, sports facilities and planned developments like Dix Park, to name a few), music and cultural events and festivals and sports and recreational activities. From the inventory, a SWOT analysis will be performed that will help us adjust for new opportunities and make needed improvements. Through this “highest and best use” approach, we will know clearly what visitor amenities and experiences exist throughout the county and will understand which of the assets (or combination thereof) will be our strongest demand generators. From that, we can better prioritize our marketing efforts and “product” investments to best leverage and grow what we have and attract more overnight visitors. Be sure to visit the project website to see how the Inventory and Analysis unfold. And while you’re at it, don’t forget to send friends and colleagues outside the hospitality industries to the Resident Survey so they can share their perceptions within the process.